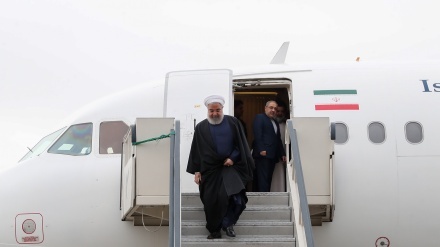 The Joint Chief of Staff of Iran's Armed Forces has said, Islamic Republic of Iran's defense capabilities and missile power will never be negotiable. 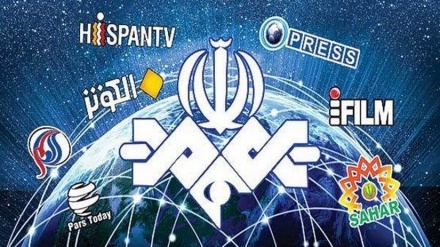 Iran Press/Iran news: Major General Mohammad Bagheri said: "No country in the world will ask for permission from another country to defend itself and Iran Like other countries, has its defensive organizations and capabilities to defend its own interests. "Europeans should fulfill their commitments vis-a-vis Iran by removing trade obstacles (imposed by US sanctions) according to the Joint Comprehensive Plane of Action (JCPOA) and they can't have any new expectations from Iran," Major General Bagheri said on the sideline of Islamic Revolution and Sacred Defense Achievements Expo at Holy Defense Museum in Tehran on Sunday. 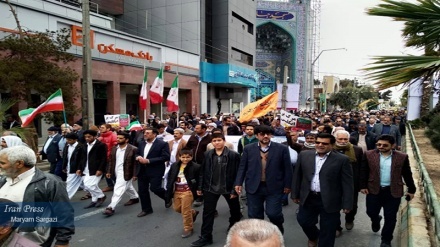 According to an Iran Press report, the top Iranian commander said the aim of the 'Iranophobia propaganda' promoted by the enemies is to sell weaponry in this region, particularly in Western Asia. They want to sell weapons by scaring other countries. 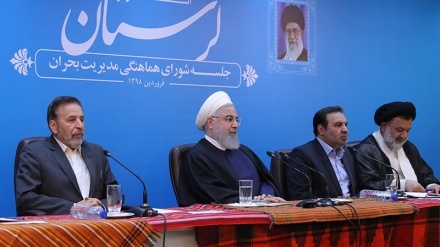 He added: "Any of Iran's neighbors who face a military invasion or terrorist attacks, and they ask Iran for assistance, we will provide them with military advice and help so that they are able to restore security in their countries." 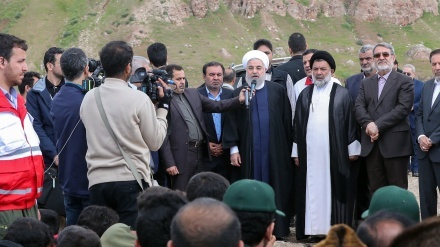 "Iraq and Syria are cases in point. 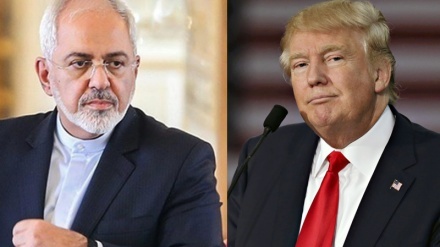 We helped these two neighbors, and we will stay in their countries to help them and will leave their countries when they wish us to leave," Major General Bagheri noted of Iran's military consultation to Syria and Iraq government to defeat ISIS terrorist group in last years. 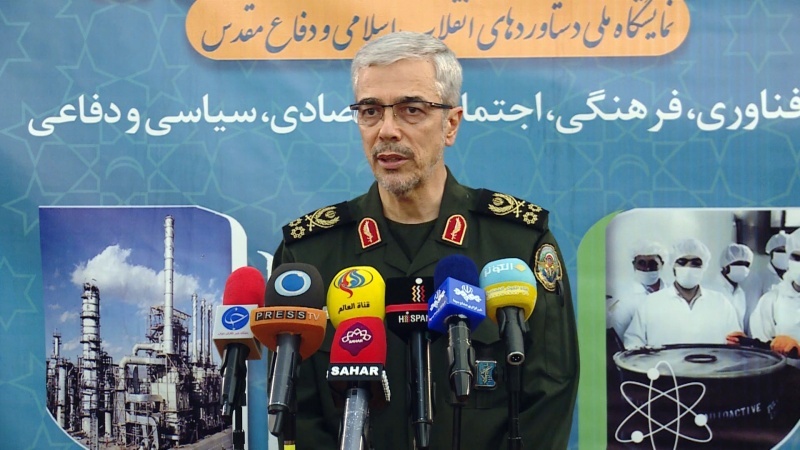 "But Americans, despite the will of Iraqi and Syrian nation and government invaded these countries with aggressive temper and accused Iran to disturb the region but this issue (aggressive policy) is obvious to the world," Major General Mohammad Bagheri stated. 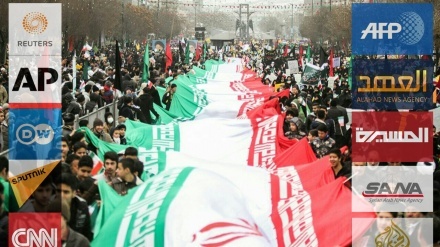 The Chief of Staff of the Iranian Armed Forces also emphasized: "The Iranian peoples' massive turnout in the 22 Bahman rallies (11 February nationwide rallies in the 40th anniversary of Islamic Revolution victory) will show the massive support of the Iranian nation for the Islamic revolution despite all the problems created by the enemies."